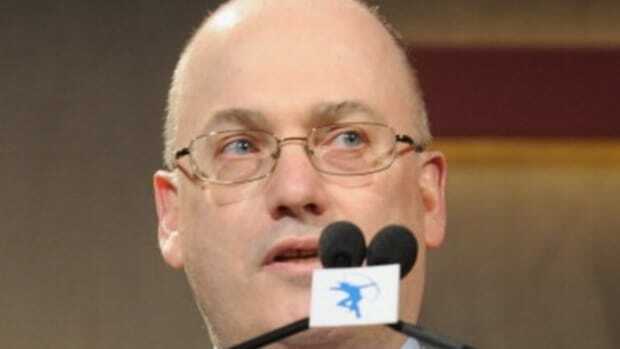 Back in the day, as in before the government put a boot up its a$$, SAC Capital treated traders like the mercenaries they were: people who were paid handsomely by the hedge fund if they performed at the high level Steve Cohen expected and who were thrown from moving cars if they failed to do so. 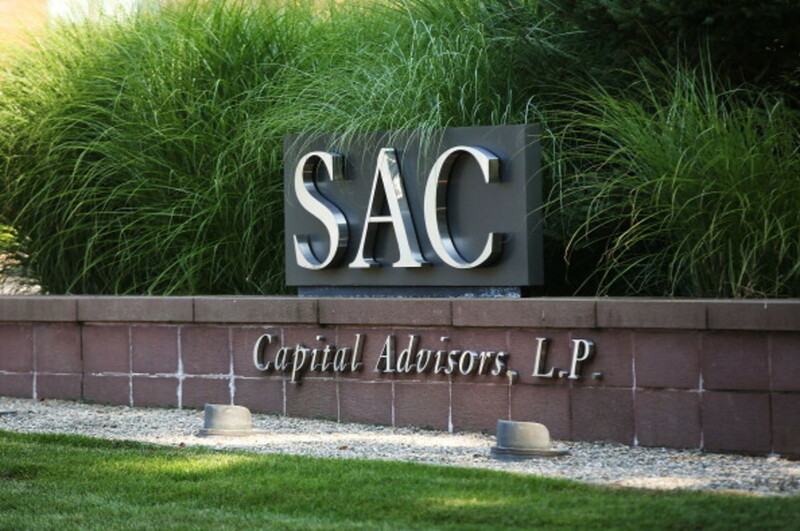 Then SAC the company and SAC the man were mildly chastened by the $1.8 billion check to the government and ban on running outside money and things changed a little bit. The company was re-christened Point72 Asset Management; employees were given input on the furniture; Cohen rearranged people&apos;s colons only 7% of the time. But with January 1, 2018 fast approaching, someone is feeling like his old self again. Point72 had been paying its stock pickers a fixed 20% bonus on investment returns regardless of how they performed against broader benchmarks. That meant they could be paid handsomely just for matching a rising market. Under the new bonus system, Point72 will boost those payouts to as much as 25%, but it will only pay the top bonuses on so-called alpha, industry parlance that roughly translates to investment performance above a market benchmark...The changes will apply to roughly 250 investment staff at Point72, based in Stamford, Conn. Bonuses for traders who are judged to produce below benchmarks will be cut from current levels.